It is really difficult to capture the incredible ocean and beach views from this unit in a photo. The wall-to-wall, floor-to-ceiling glass doors and panels in the Master Bedroom coupled with the clear balcony panels provide great ocean views from the unit entrance throughout the Living Room, Dining Area and, of course, the Master Bedroom. Take a look at the King Canopy bed in the Master Bedroom. Fall asleep there with the blinds open and you will awake thinking you fell asleep on the beach - your view down the beach is unobstructed. Rapid Check In: We provide advance check in instructions which includes a map showing your assigned parking spot and a key code to access your unit. No waiting at an office to pick up keys or finding out where you need to park. 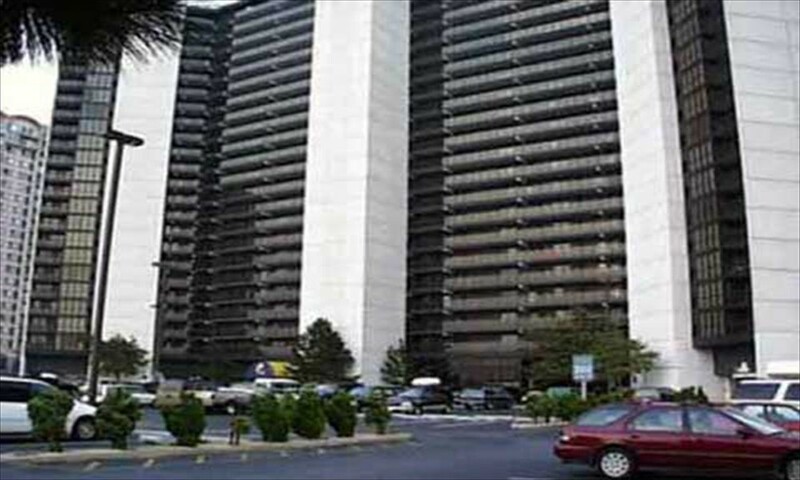 Located just four blocks from the Gold Coast Mall, Ocean City's largest indoor shopping complex. Pets are not permitted in rental units at the Golden Sands. Click here for units that accept pets.